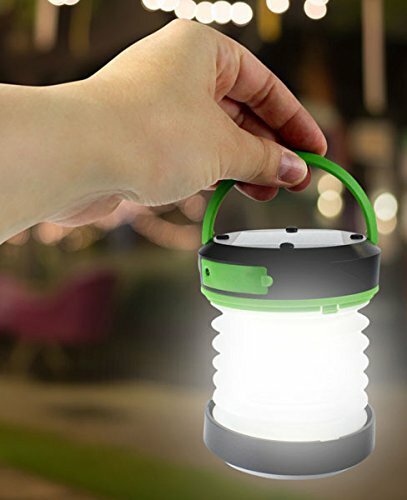 SOLAR PANEL: Using the power of the sun, the rechargeable Pocket Light LED camping lantern will not only charge up your cell phone, tablet and other electronic devices, but this solar camp lantern can also recharge itself in a flash. 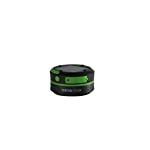 Includes a smart chip, which offers protection from overcharging, over-discharging, and short circuiting the collapsible solar lantern. 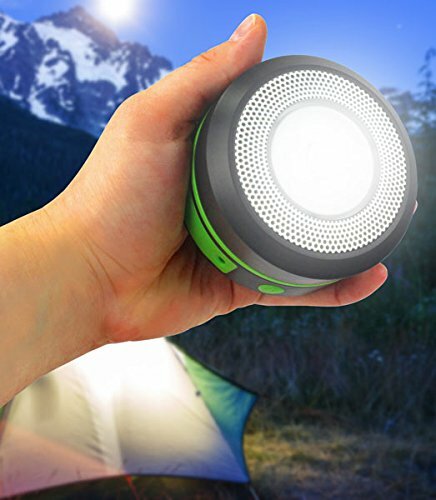 POCKET-SIZED:﻿ This mini camping light is so compact, it can even fit in your pocket. 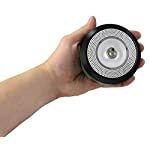 Its telescopic function allows the solar camp light to fold up to just 6 x 3 inches making it the perfect size to fit in your camping supplies or bug out bag. 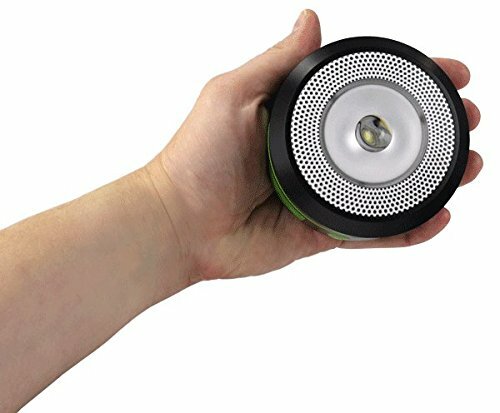 SURPRISINGLY VERSATILE: This emergency solar flashlight phone charger is surprisingly versatile, thanks to its durable handle. 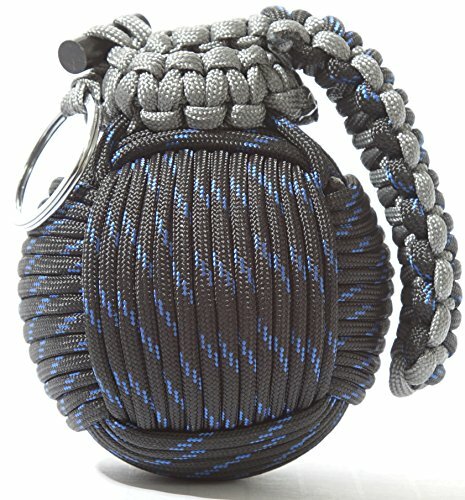 You can hang the Pocket Light inside your shelter and use it as a tent lantern, or hang it on a tree branch in the middle of the night for extra visibility. And charge your phone at the same time! 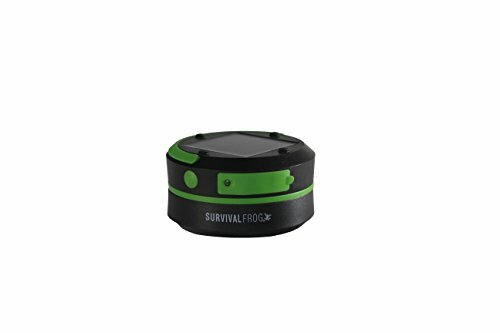 Charge your phone or tablet, light your campsite, AND signal for help from rescue teams. 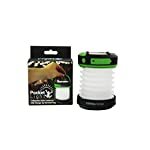 An essential camping gear addition, the Pocket Light’s multi-mode settings (2 level bright and super-bright luminous light, SOS emergency signal, USB charging capabilities) make this camp lantern your new favorite survival gear. 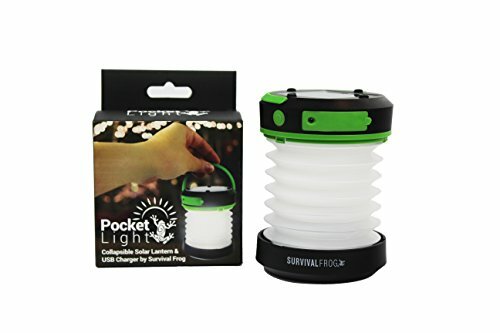 Compact and easy to carry, we’ve nicknamed it the Pocket Light because it fits in your pocket. 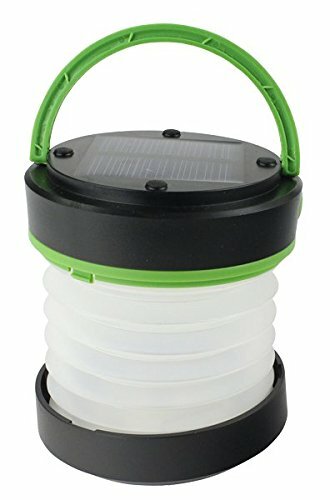 It also clips to your tent for all night light, then solar charge the next day. 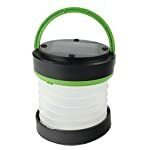 Keep this rechargeable camping lantern with you in your camping gear and bug out bag to prepare for your next adventure! Versitile & Multi-Modes: Three distinct settings: Bright, Ultra Bright, and SOS Flashing. 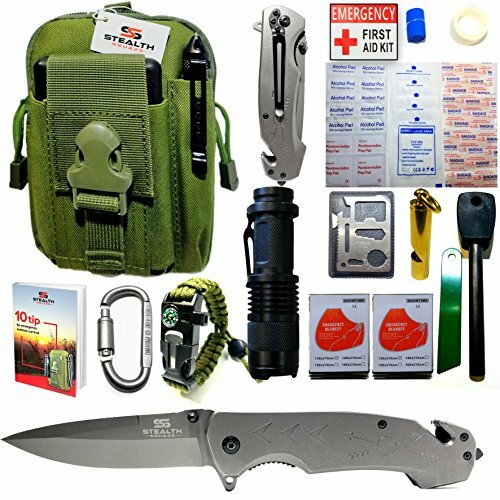 Use as a tent lantern, or collapse and use as a flashlight. Solar Charge: Use the power of the sun. 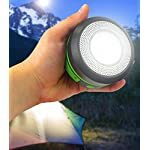 This rechargeable camping light will charge your cell phone, tablet and other electronic devices, and it can also recharge itself in a flash. Pocket Sized & Compact: So compact it fits in your pocket. 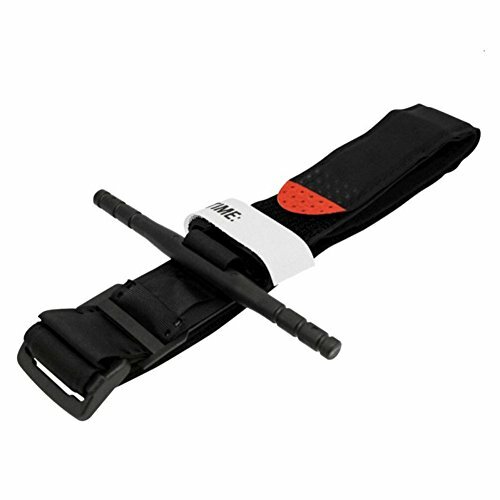 Telescopic function allows it to fold up to just 6 x 3in — the perfect size to fit in your camping gear and bug out bag. 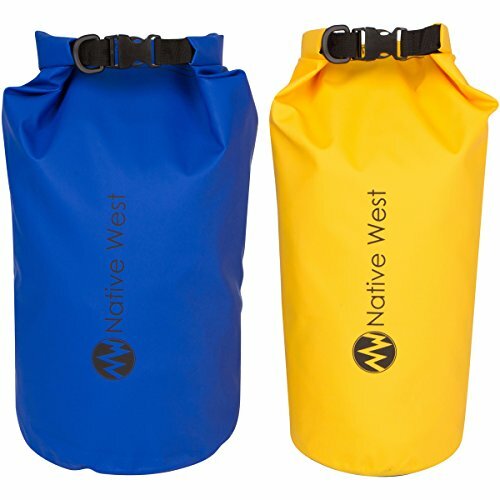 Hangs In Your Tent: Thanks to its durable handle, you can hang it inside your shelter and use it as a tent lantern, or hang it on a tree branch in the middle of the night for extra visibility. 100% Satisfaction with our 6 Month “Any Reason” Refund Guarantee. Click Add to Cart Now! 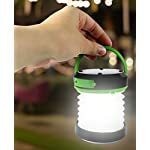 EASILY SIGNAL FOR HELP: ﻿This outdoor lantern has an SOS signaling feature, putting it in our “emergency camping gear” category of survival tools. If you get into trouble, use the multi-function lantern’s SOS flashing setting and its SOS emergency signal in order to signal for help from rescue teams. This can easily save your life! 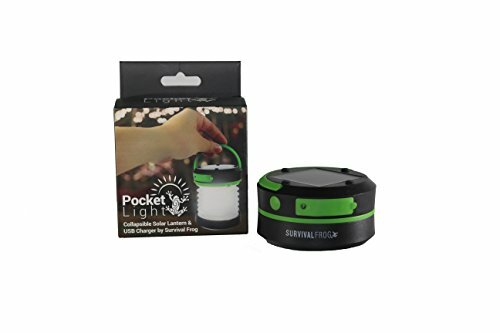 BEST GUARANTEE IN THE INDUSTRY: We guarantee the Pocket Light with our 6 Month “Any Reason” Refund Guarantee. Ships from USA. Click Add to Cart Now!